It might sound a bit funny, but the rise in non-alcoholic beverages has been something that we just can’t ignore. 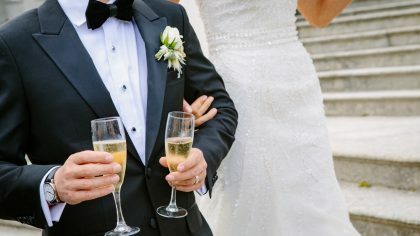 As you begin planning for your big day, there’s a good chance that you’ve given some thought to the overall bar, spirits or cocktails that will be flowing as everyone toasts to your I do’s. 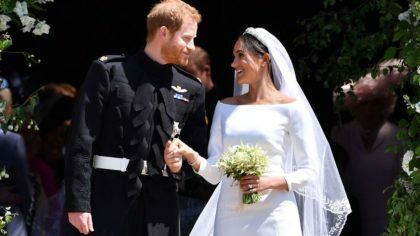 Something you might not have thought of though is that some guests may choose not to partake during the evening. 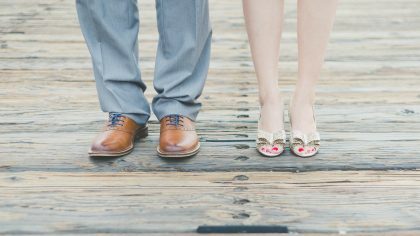 From responsible drivers to friends nearing their due date, everyone has their own reasons. 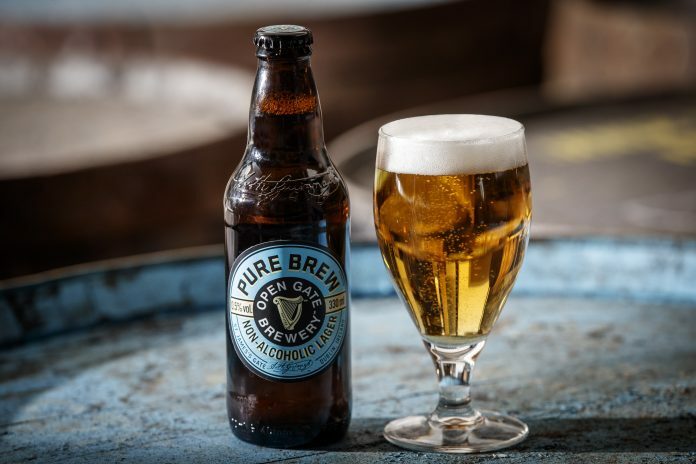 Guinness’s Open Gate Pure Brew is said to offer the full flavour of a traditional lager. Your guests will enjoy its fruity notes and citrusy flavour with a smooth, malty finish. 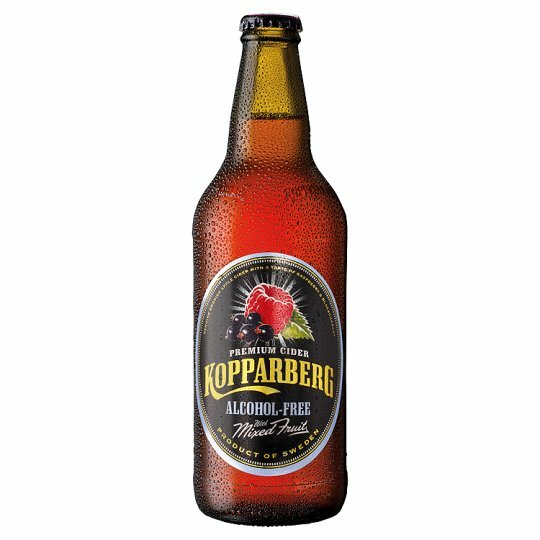 Everyone’s favourite fruity cider is now available alcohol-free with the same classic taste of its mixed fruit flavour. No need to miss out on cocktail hour. 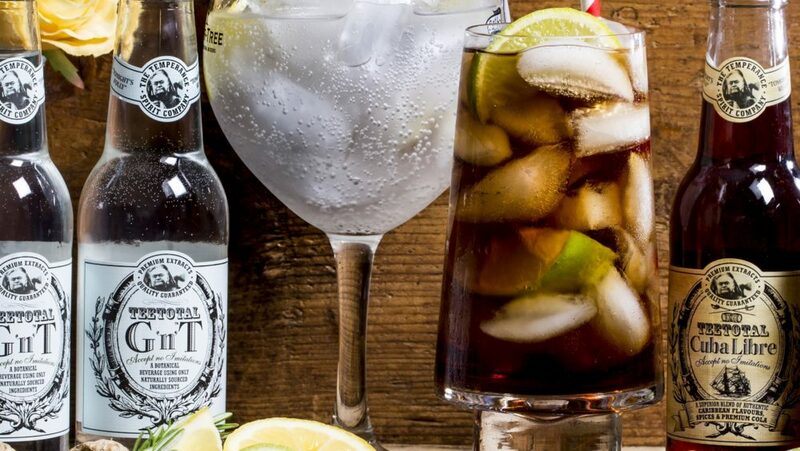 Take a sip of the refreshing Teetotal Cuba Libre made from natural ingredients with the same great flavours of Dark Rum and Cola. 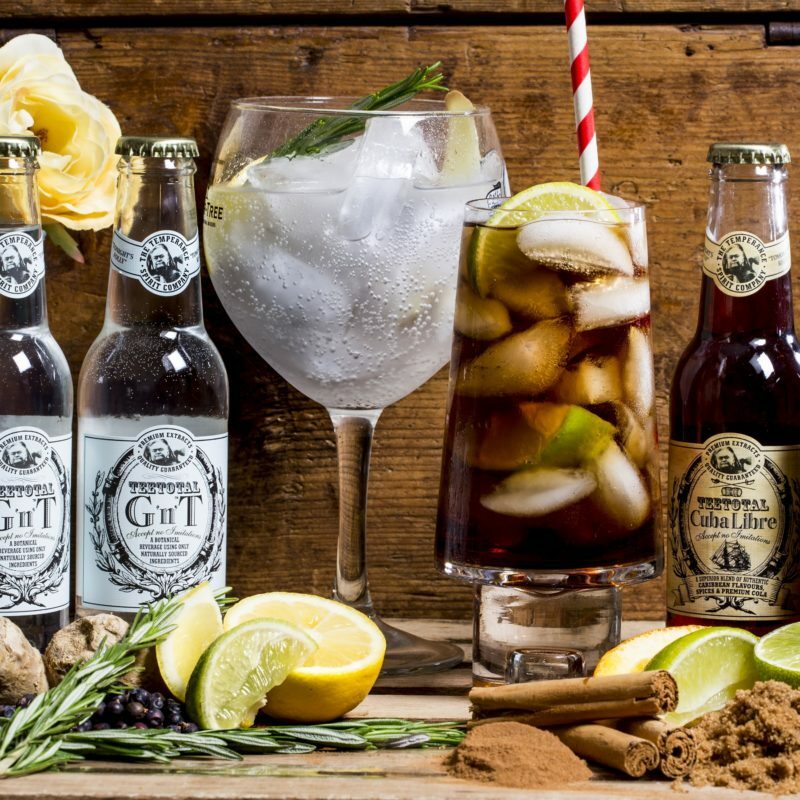 Everyone’s favourite trendy cocktail is now available alcohol-free in the form of the Teetotal G’n’T. 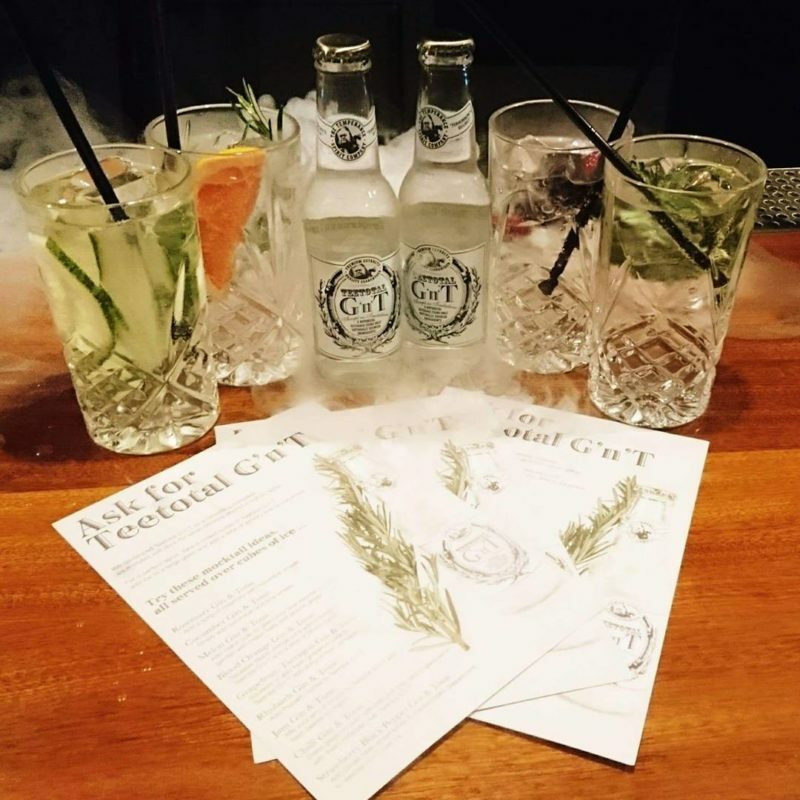 Sip on the refreshing drink made from the same natural ingredients and botanicals as the beloved gin & tonic. 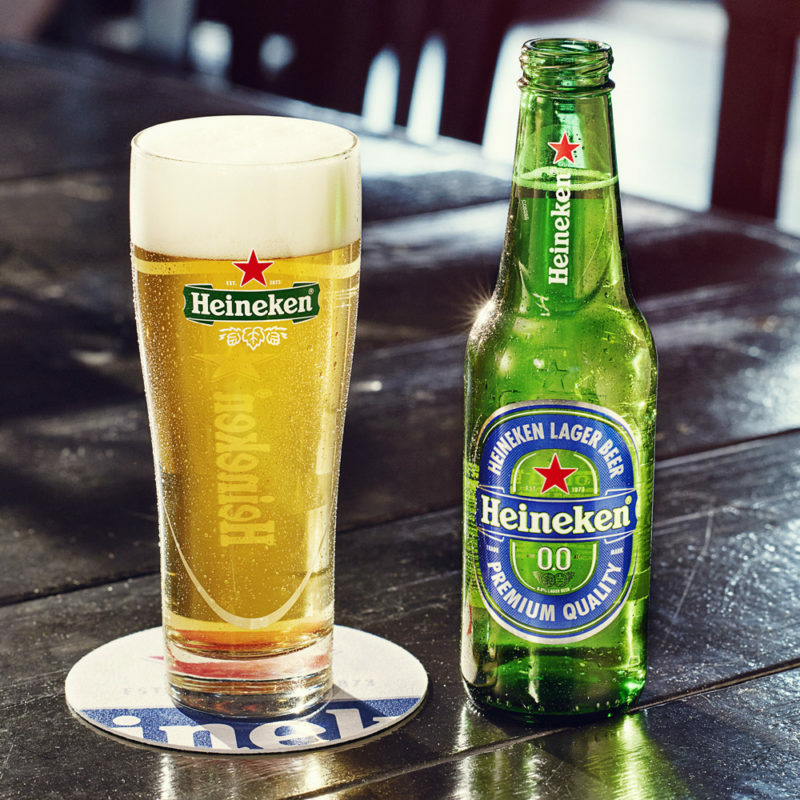 Enjoy the fruity flavour, with slight malty notes, of Heineken 0.0 for the perfect non-alcoholic refreshment.